and light a luminary on the evening of Gold Star Mother's Day, which takes place on September 25th. Click here to sign the pledge of support for our country's Gold Star mothers and families. 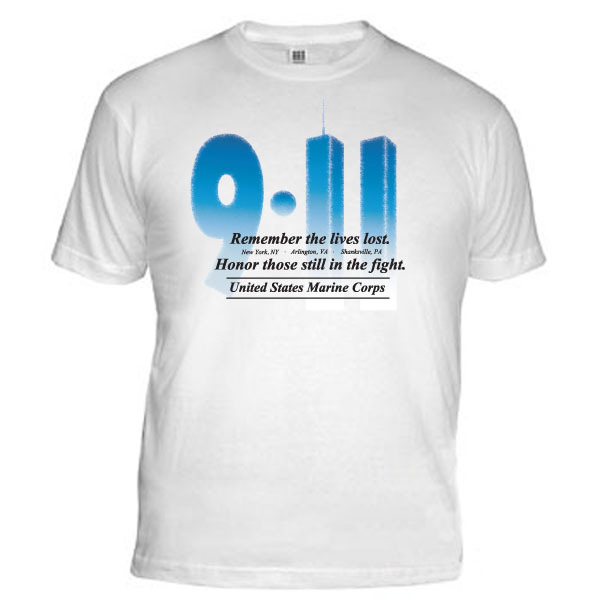 Click here to shop our 9/11 10th anniversay memorial items. Read about our recent Purple Heart Hero Support™ dinner for wounded warriors and their families, where the 17th Sergeant Major of the Marine Corps, Sgt Maj Barrett was in attendence! Also, learn how you can find deployment information using our Unit Information Page Database. Are you signed up for The EGA Store promotional newsletters? These newsletters include a $5 off coupon every Tuesday and other specials every Thursday. Don't miss out on great deals on all kinds of Marine Corps merchandise... Sign up for The EGA Store newsletter here! Sergeant Major Barrett poses with PHHS West Coast volunteers at their August 18th dinner for Wounded Warriors and their families. The 17th Sergeant Major of the Marine Corps, Sergeant Major Micheal Barrett, attended our Wounded Warrior dinner Thursday night [August 18th]. The Sergeant Major was formerly the Sergeant Major of the 1st Marine Division stationed at Camp Pendleton. Because of this former posting and his long, distinguished service in the Marine Corps, many of those present at our dinner last night had previously met or been stationed with the Sergeant Major. Every Marine who could make it to the Liberty Center at Balboa Hosptital (approximately 250!) came to dinner to greet the Sergeant Major. Or, more accurately, he left the Marine Corps Headquarters in Washington DC to visit them. The National Museum of the Marine Corps recently released an online "Virtual Experience" that allows web users to explore the sights and sounds of the museum right from their personal computer. Visitors can take a virtual walk through each gallery in the museum through the use of high-definition 360-degree panoramic photos. Click here to learn more and visit the site. You'll find an abundance of useful information such as unit history, the website for that unit, links to Marine Parents groups and discussion forums designated for the unit, and more. We received the following three "Thank You" postcards from Marines who received care packages from our July 23rd shipment. Click on the image to enlarge. 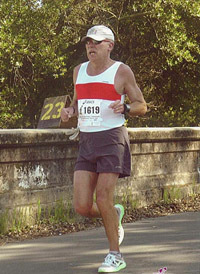 As the Marine Corps Marathon approaches on October 29th this year, we'd like to highlight Team Marine Parents™ participant Jim, who is running the marathon on behalf of Marine Parents to raise money for one of our outreach programs, The Care Package Project™. "My son enlisted in August 2010 and as a new Marine Parent I felt it was important to do whatever I could for him and the rest of our troops. So I am running the 2011 Marine Corps Marathon in honor of my Marine and all others that are serving our country around the world. My son is currently stationed at the Marine Corps Air Ground Combat Center, Twentynine Palms, California. 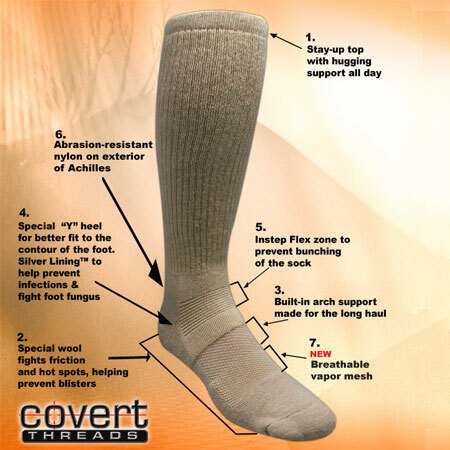 The outreach program I decided to help fundraise for is the Care Package Project™. Help me exceed my goal of $300!" Jim has already raised $125 towards The Care Package Project™. Let's help him reach his goal of $300! Click here to help Jim reach his goal! to learn more about Team Marine Parents™. This photo was sent by Marine Mom Vickie from Texas. She and her friend are wearing Red Friday shirts they purchased from The EGA Store. 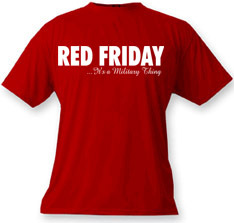 Wear red on Friday in support of all military members. Get your Red Friday gear here! "Aglaee and myself were on our way to watch a documentary about the Patriot Guard at Moody Gardens, Galveston, Texas. Aglaee's son is a Major stationed at Camp LeJeune and my son is a Lance Corporal station[ed] in Okinawa, Japan." Thank you for sharing this photo Vickie! We love to get photos from our supporters. If you have a photo you'd like to share, send it to store@marineparents.com. To see other photos we've received, visit our "Semper Family" photo gallery here. The banner used at the top of this newsletter is an August 2011 USMC Photo by Cpl. Garry J. Welch of a Marine with the Force Reconnaissance Platoon, 31st Marine Expeditionary Unit, engaging multiple targets during an eight-week live-fire training course, August 18. Click here to read additional credits.